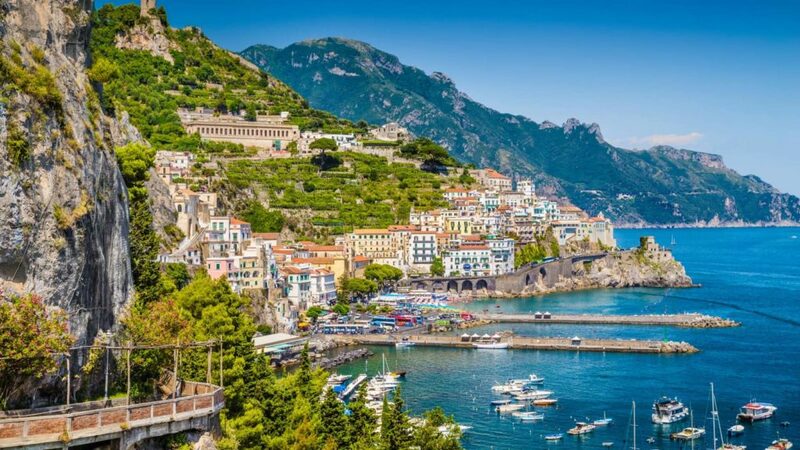 The best way to explore the three jewels of Amalfi Coast in only one day on board of deluxe vehicle with professional english speaking driver! 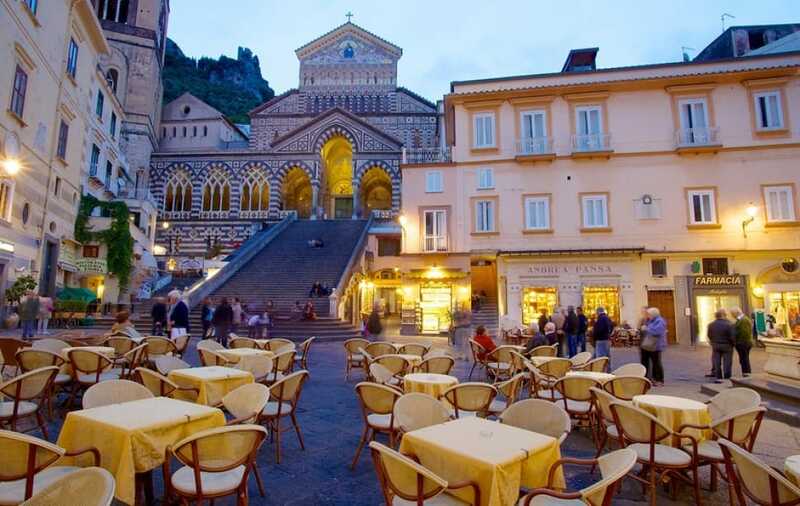 Discover the sights , sounds and colors of the spectacular Amalfi coast . Take part to this unique tour that has been created following the high request of our tourists. 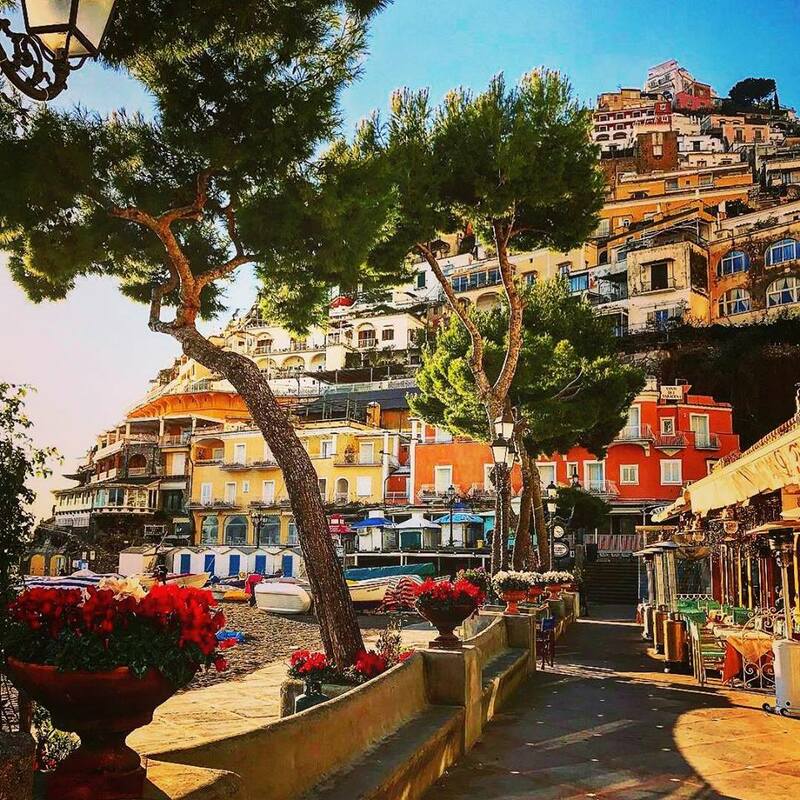 The only tour among all the operators that allows you to visit Positano , Amalfi and Ravello down town in only one day . This tour will be perfect choice for those who prefer high quality service in very small group for very accessibile price. Maximum size of the group is 8 participants. 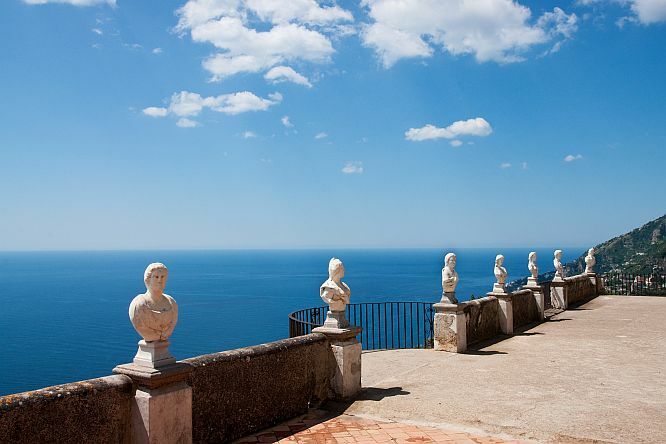 During the panoramic drive along the coast, your professional english speaking driver will provide you with live commentary so you will learn some curiosities about divine and misterios Amalfi coast where everything seems to be suspended between sky and sea. 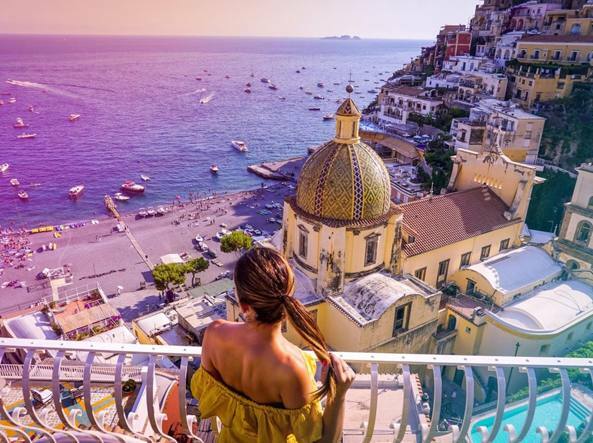 You will have 1 hour of the free time to visit the picturesque villages of Positano, Amalfi and Ravello , three of the jewels the Amalfi Coast is famous for. It's necessary to reserve this tour at least 24H before chosen date , otherwise the availability will be not guaranteed. Departure time is at 8.00 a.m.